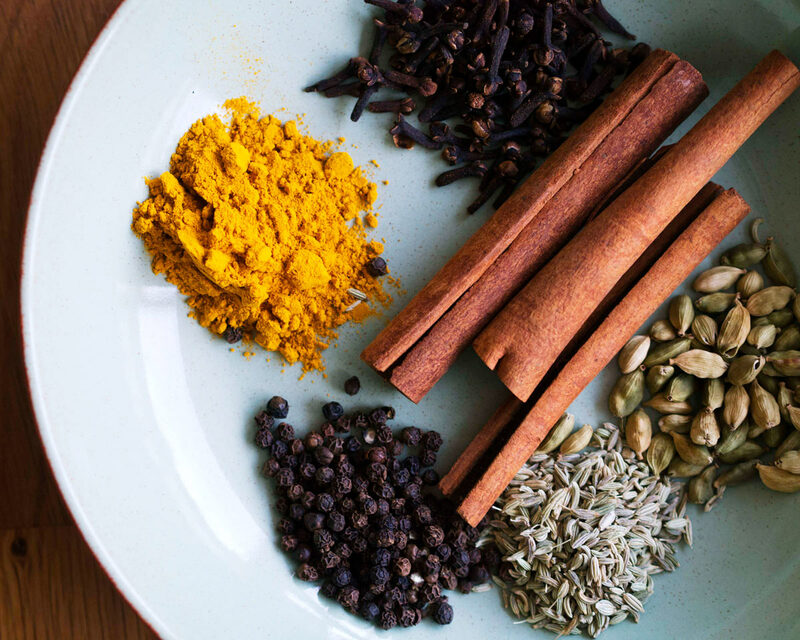 Learn about spices used in Indian cuisine, blend your own spice mix and cook delicious Indian inspired curries and sides all from scratch. Level/ Suitable for: Beginners to intermediate. Those with an interest in Asian cuisine/ expanding their recipe repertoire/ learning to cook new dishes. Skills/ techniques/ content covered: Making spice mixes and pastes from scratch, cooking with spices, knife skills, adapting recipes, serving suggestions. Age suitability: 16 years upwards. Suitable for: Menu 1 is suitable for a dairy-free diet. Menu 2 is suitable for vegetarians or pescatarians. Suitable for a gluten-free diet. Please inform us at time of placing your order in ‘additional information’ if you would like the menu to be adapted for any of these. For any other special dietary requirements, please contact us before booking. Workshop Length: 2 hours + 30 minutes dining. Workshop Frequency: 1-2 times per month. Already been to this workshop? You might also enjoy: Thai Street Food Evening, Taste the Heat, or Curry Club lunch. If you have special dietary requirements, please contact us before booking. We are sometimes able to substitute ingredients to accommodate special diets. All courses and workshops include tuition, ingredients, packaging and recipe cards as well as provision of equipment and an apron during the session. Please contact us before booking on if you have any special dietary needs as we endeavor to adapt recipes for special diets, however, we are not always able to substitute ingredients. Bookings can be made up to 24 hours before the workshop commences (subject to availability of places). See our Terms of Service for our cancellation/transfer policy.